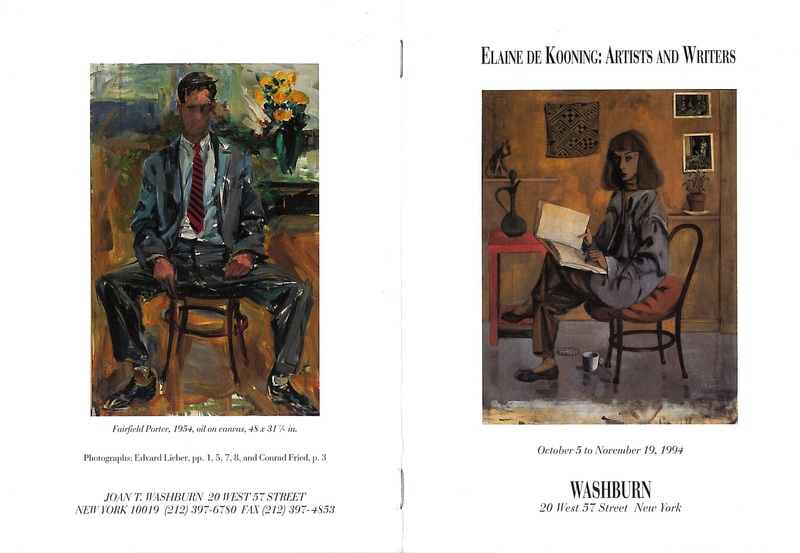 The National Portrait Gallery is currently exhibiting the work of Elaine de Kooning in the show Elaine de Kooning: Portraits, organized by Brandon Brame Fortune, the Portrait Gallery’s chief curator and senior curator of painting and sculpture. Elaine was an active member of the Abstract Expressionists in New York, a group known for a style defined by vivid colors, spontaneity and emotive strokes of thick, layered paint on monumental canvases. She married fellow Abstract Expressionist Willem de Kooning in 1943. However, Elaine’s work was not solely abstract, in fact, the majority of her work is representational in nature—a style that could be categorized as Figurative Expressionism. 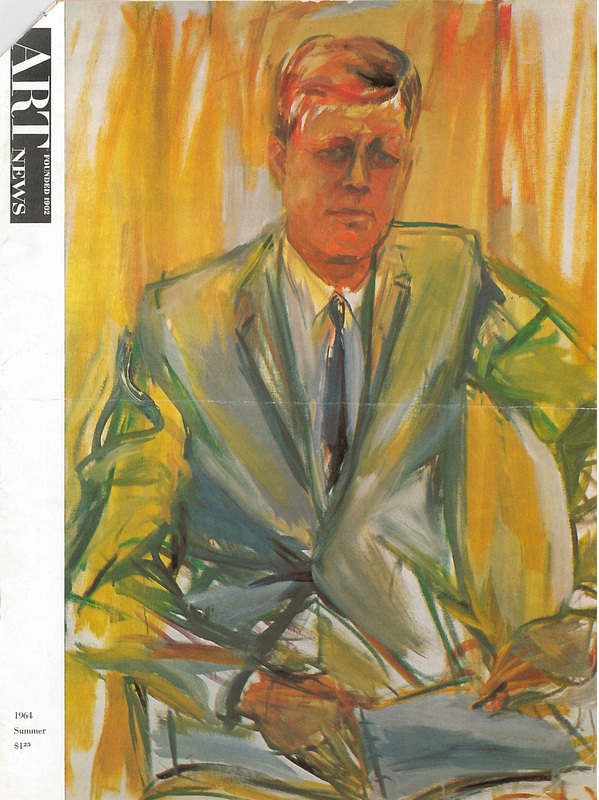 ~This post was written by Katherine Williamson, an intern at the American Art/ Portrait Gallery library. 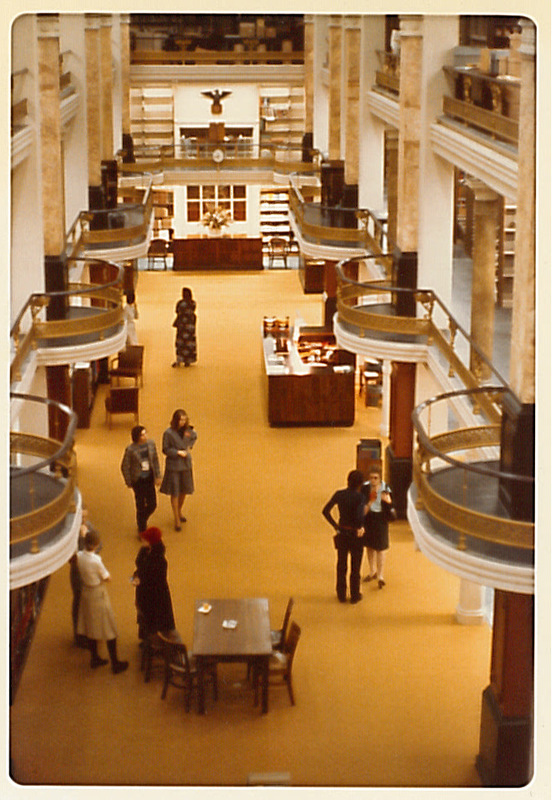 As part of my work as an American Art/Portrait Gallery Library (AA/PG) intern, I answer reference questions from patrons that involve some type of research, either within our collection or using online sources that the library subscribes to. 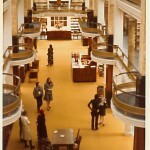 One of the most interesting reference questions I have received actually came from our Head Librarian, Doug Litts. 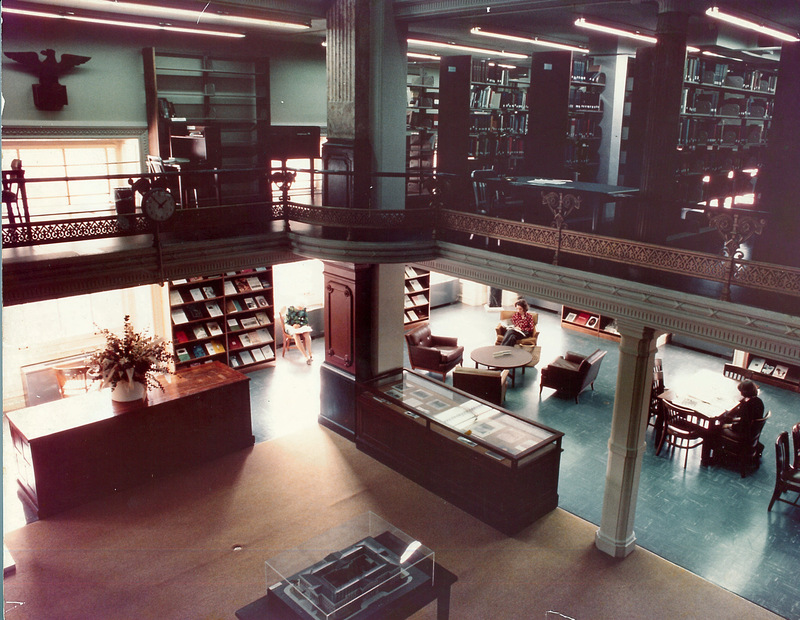 Through his own research involving the original location of the AA/PG library – Room 331 of the main museum building – he came across a list of paintings, a marble bust and a cast iron sculpture, that were located in what was known as the NCFA/NPG Library when it was housed in the museum. Through circumstances unknown to us, those artworks were never transported to the Victor Building when the library moved here in 2000. 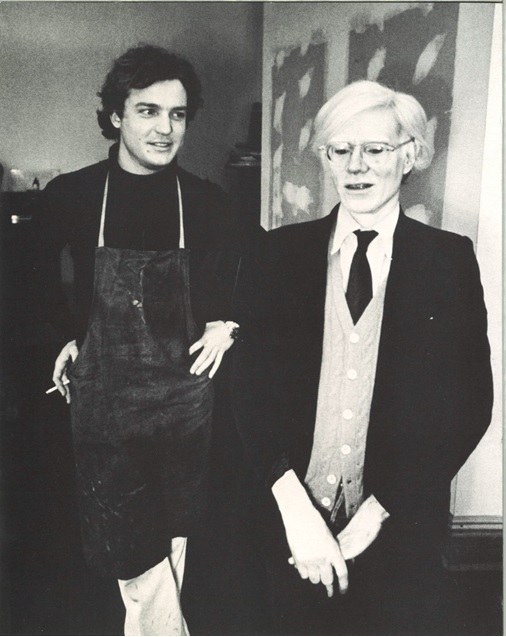 He became very interested in the history of the artworks, as well as where they are now, and recruited me to help him in his research.